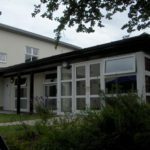 32 Bentinck Road: 23 bed Care Quality Commission care home with communal facilities for older people with histories of rough sleeping, long-term drinking and mental health problems. 36 Bentinck Road: six first floor one bedroom flats with ground floor office, kitchen facilities and training centre for homeless and vulnerable young men. Managing financial variations caused by on-site changes to ensure the project was completed to the client’s budget. Overcoming constricted site access – Getting workforce and materials safely to works via one access point without disrupting tenant’s access to number 34. Maintaining the structural facade of number 32 after demolishing 80% of the original building. Managing continual design changes to tight programme schedule. Overcoming complex onsite issues such as the discovery of cellars due to unexpected discrepancies between the drawings and the buildings. 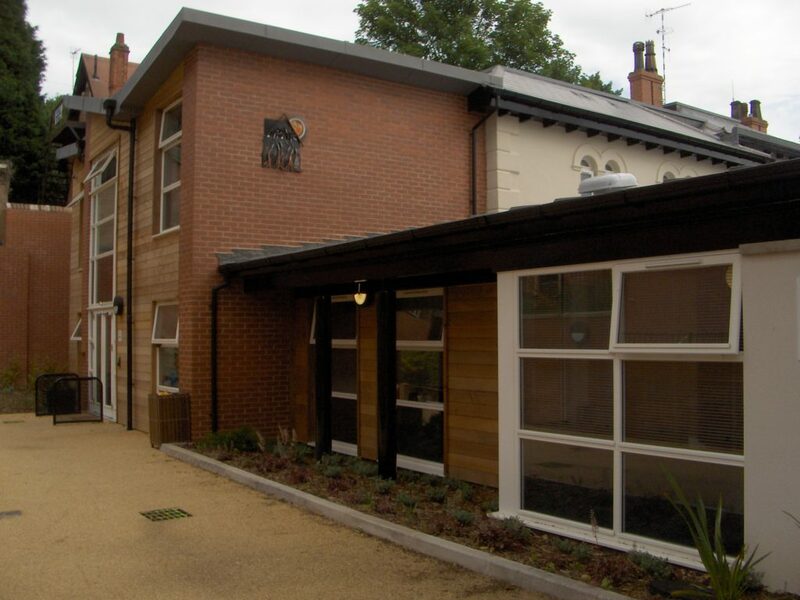 Thorough cost monitoring by our project team allowed us to accommodate over 100 variations over the course of the project to both budget and timescale. Careful planning and construction of a gantry system allowed elevated access to the works, whilst allowing tenants to gain access to number 34 without any inconvenience or risk to their health and safety. A complex facade retention system was designed and installed to support the remaining external structure of number 32 during demolition. During the works we adopted a partnering ethos and consulted with architects and engineers to create rapid integrated solutions to the numerous design changes. During the project we employed four Framework Education Volunteering and Employment scheme back to work trainees to enable them to gain experience working on a construction site. The partnership allowed budding labourers and decorators to put into practice what they’d learnt in workshops whilst gaining Construction Skills Certification Scheme cards and references. 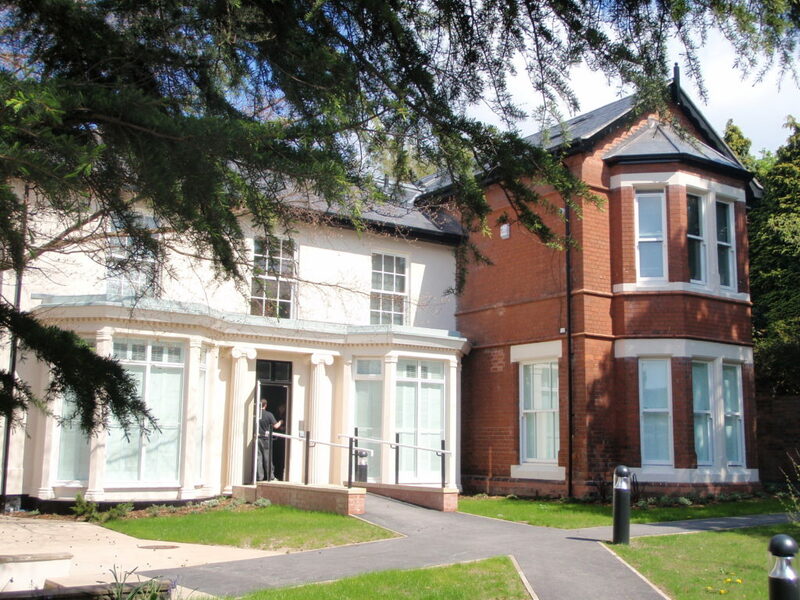 The two decorators and two labourers were employed at different stages of the project to help with the demolition, rebuild and finishing of the old Edwardian building at number 32. 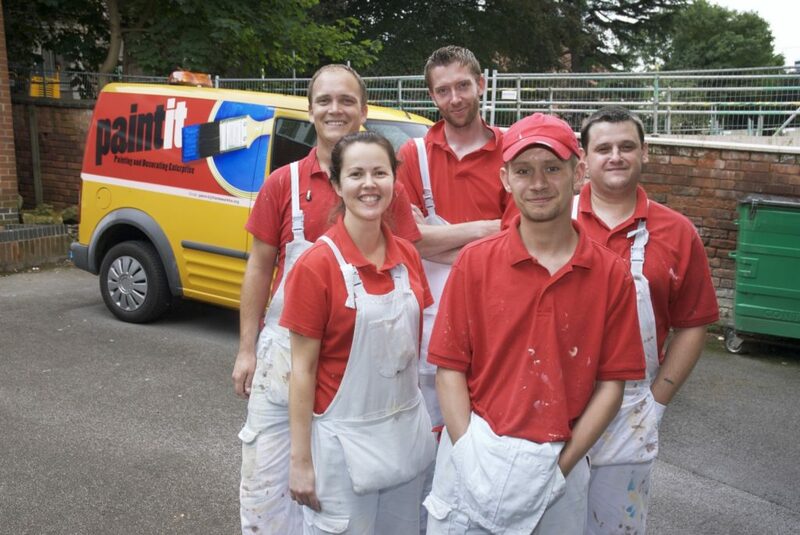 Eight additional trainees from Framework’s Paint it scheme were also used to help decorate areas of number 36. “The partnership between Robert Woodhead Ltd and Framework’s Education Volunteering and Employment scheme is vital in giving vulnerable young people, and budding tradesmen, real experience on real sites, whilst gaining real skills. Not only has the project been successful in building the trainees’ confidence, one trainee has gained permanent employment following his experience. •We accommodated numerous design changes and variations. •The project was completed to budget. 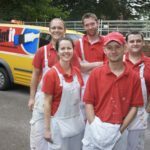 •Four Framework trainees and a further eight Paint it trainees gained vital on-site experience. 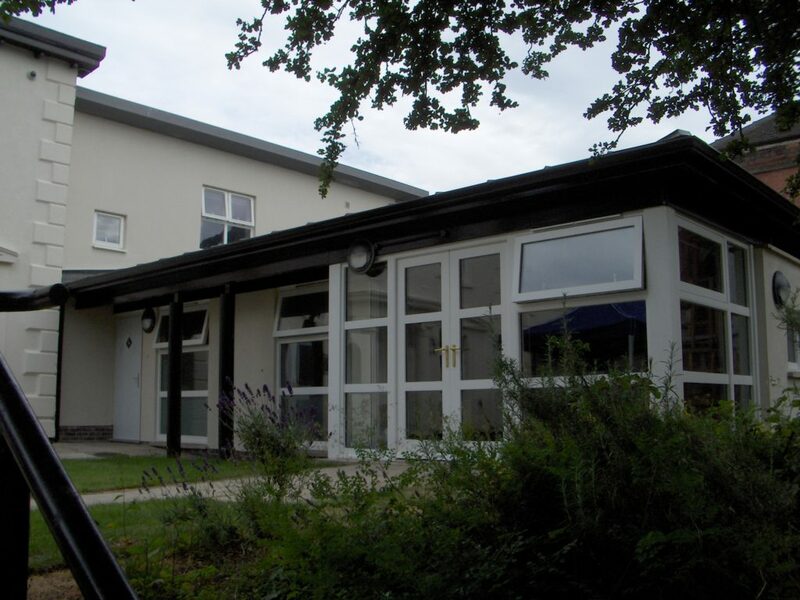 •Thermal solar panels were used which we helped the client to obtain a grant for, covering 50% of the cost. 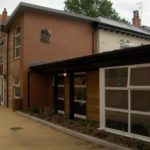 •Work was carried out carefully and sympathetically to preserve the existing facades to both buildings. •Careful construction allowed tenants at number 34 to continue their normal day to day life without disruption. •We achieved a 31.5 Considerate Constructor’s score.